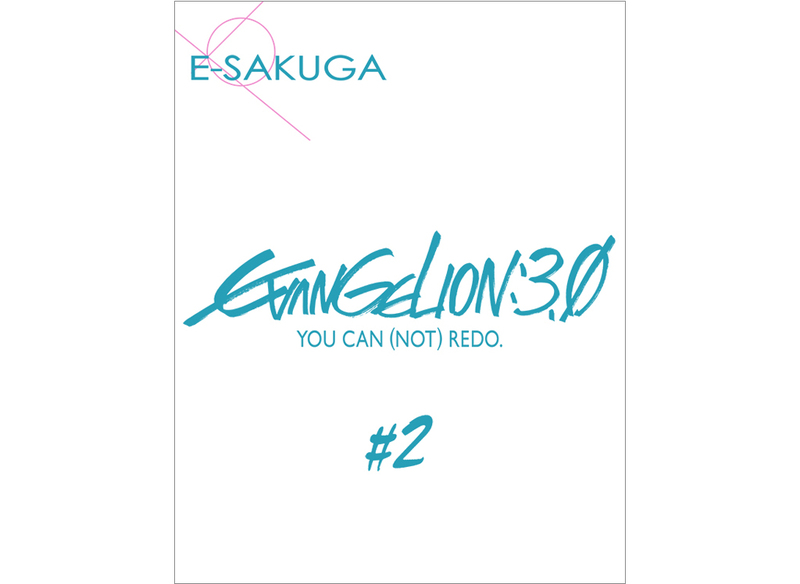 This is iBook Author version of the second book of the key frames collection(English Version), EVANGELION:3.0 You Can (Not) Redo., using E-SAKUGA technology that was created with the greatest care and love for animation otherwise unforeseen in the world. 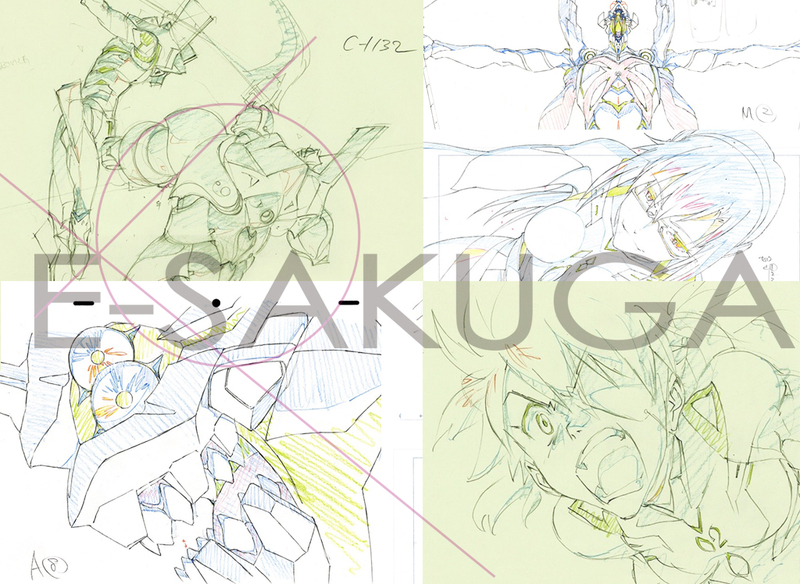 Take this opportunity to interact with the beautiful drawings, delicate lines, and dynamic motions that make EVANGELION:3.0 You Can (Not) Redo. You can set the key frames in motion at your own will. The complete animation is also provided as a reference. Many beautiful drawings of the characters are also shown. 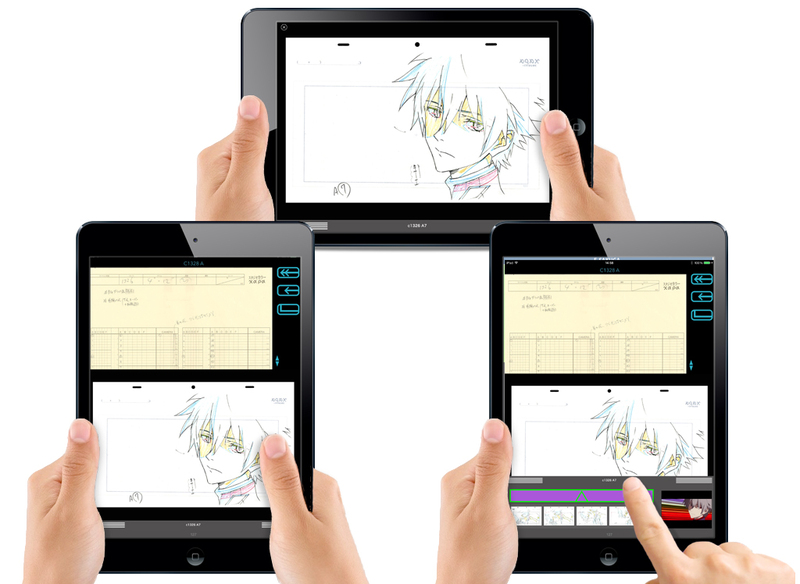 The “layout” and “time sheets” that are necessary in producing animation are also provided. 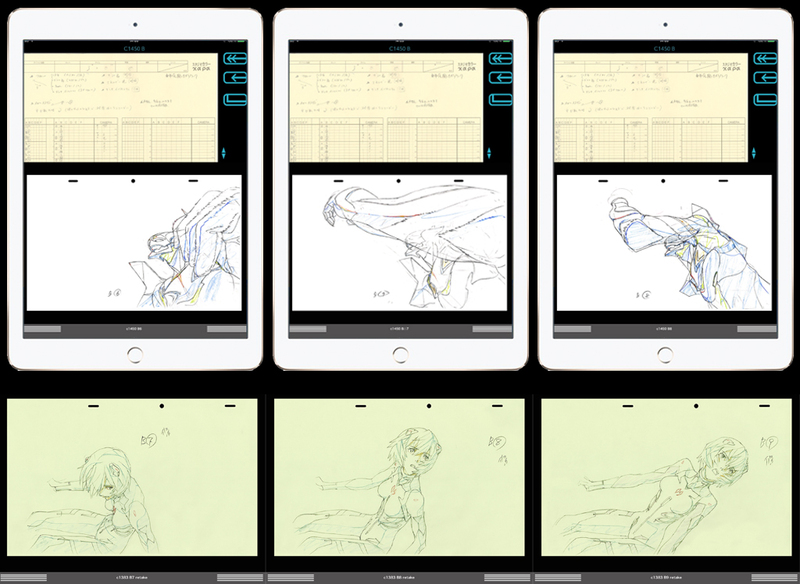 You can explore how movements in Japanese anime is created. Some of the best animators in Japan are involved in the production of EVANGELION:3.0 You Can (Not) Redo. Their drawings are already great, but the talented animators further improve upon the details. Please also check out how such improvements are made. 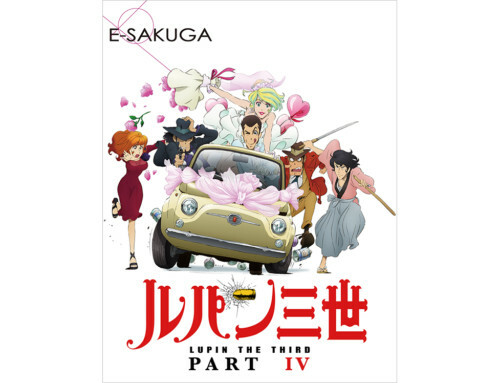 Multi-Touch book “E-SAKUGA” is a collection of key frames from Japanese anime. This tool was created to enjoy the artwork of animators directly and show stunning drawings, beauty of the lines, and interesting movements up close. 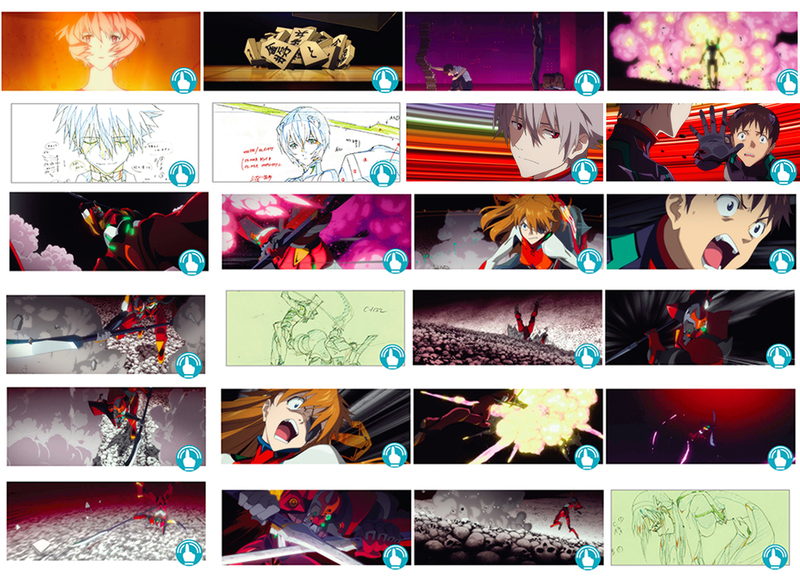 Use our original ”Tapmation” Feature to interact with the mysterious essence that makes the “moving pictures” in Japanese anime. You can enjoy anime on many different levels through appreciation of the animator’s conceptualization and techniques of creating movement. We hope to do our best to create more and more “SAKUGA fans” in the world and help convey the beauty in Japanese animation.